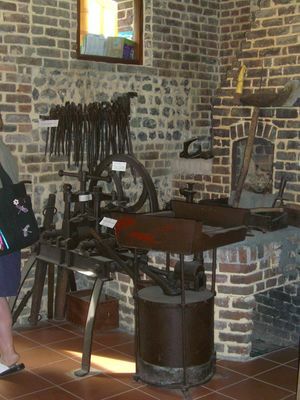 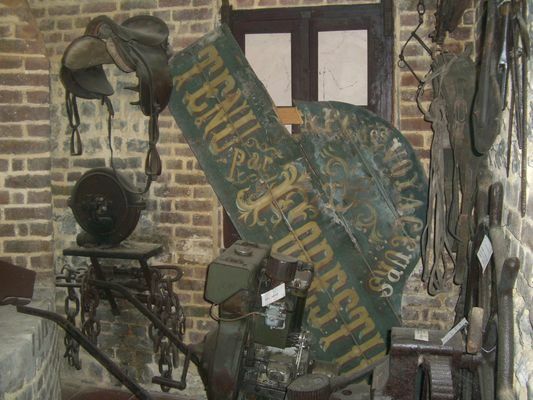 Located in the former smithy of the village, the museum takes you back to the days when the blacksmiths' activity marked the village life of Saint-Pierre-Bénouville, through a multitude of tools. The visit of the museum is by appointment only, all you need to do is contact the town hall, which will send a volunteer to the site to guide you through the discovery of the objects and the history of this place, imbued with local culture and traditions. 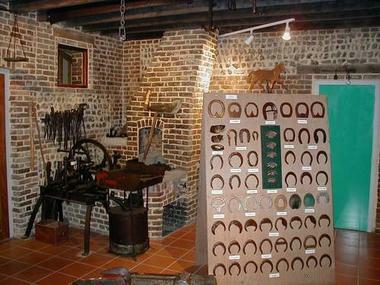 There is no review about Musée De La Forge, be the first to leave one !